Our goal is to assist clients seeking chronic or acute pain relief, relaxation, increased flexibility, or overall well-being. 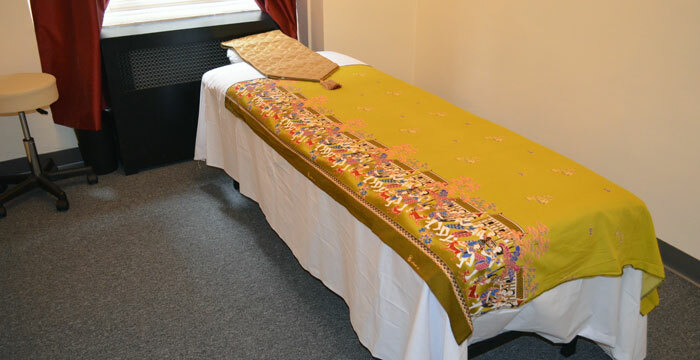 In addition to Traditional Thai Massage Therapy, NYC Thai Wellness Center utilizes Swedish, Deep Tissue, Sport and Healing Therapeutic massage guaranteed to relax, revitalize and rejuvenate, all in the comfort of our tranquil studio. Please contact us today with any questions that you may have or use the Online Booking Tab and schedule your therapeutic bodywork experience. CONVENIENT, USER FRIENDLY & HASSLE FREE . .. .
NYC Thai Wellness Center was started because of a need by massage therapy professionals to have a convenient, secure and clean environment where they could exercise their practice. 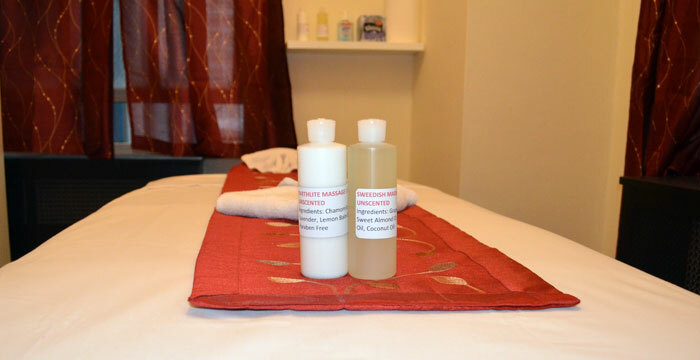 Our goal is to facilitate a fully equipped, beautiful space in New York City where clients, patients and all types of practitioners can be ensured a positive, memorable therapeutic massage experience! Contact Pranee (917 856 5165) for a personal tour, she will gladly answer any questions you may have. Is extremely helpful to relieve fatigue, muscular cramping and nervous tension. To make muscle and joints supple. To stimulate the blood and lymph circulation for physical fitness improvement. To improve body immunity, for antiaging, and longevity. It is a series of poses and stretches which combined with accupressure helps to stretch your muscles and relieve pain and stress. is a soft touching style of massage, which is preferred by people who want to relax without the stretching of a traditional Thai Massage session. It utilizes oils or aromatherapy oils to promote health and build up a better psycho-immunology. Aromatherapy Oils used: Orange, Cedarwood, Citronella, Eucalyptus, Bergamot, Camomile. Sandalwood, Ylang Ylang, Lavender, Pepper. Is the ultimate study of foot therapy, reflexology. Thai Foot Massage is “pressure therapy” and involves applying focused pressure to certain known reflex points located in the foot to cure or prevent disease. Foot massage reflexology is based on the premise that our nerve zones or reflex points go from the bottom of our feet to the top of our head, encompassing all vital organs on the way.